This is the first peak W of the Connor Pass. An Bhinn Dubh is the 627th highest place in Ireland. An Bhinn Dubh is the second most southerly summit and also the second most easterly in the Brandon Group area. 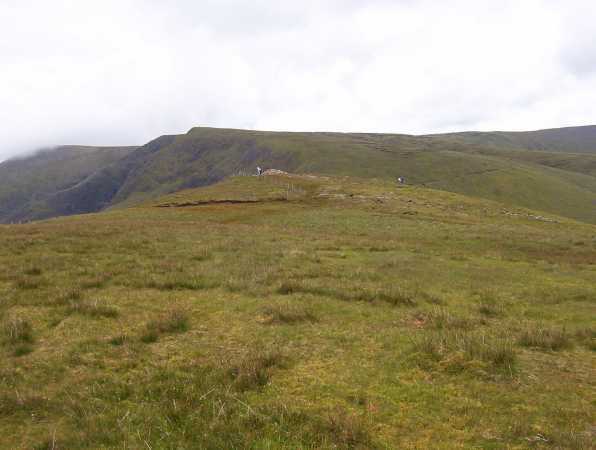 Picture from Geo : Summit Cairn not on summit! Picture: Summit Cairn not on summit!